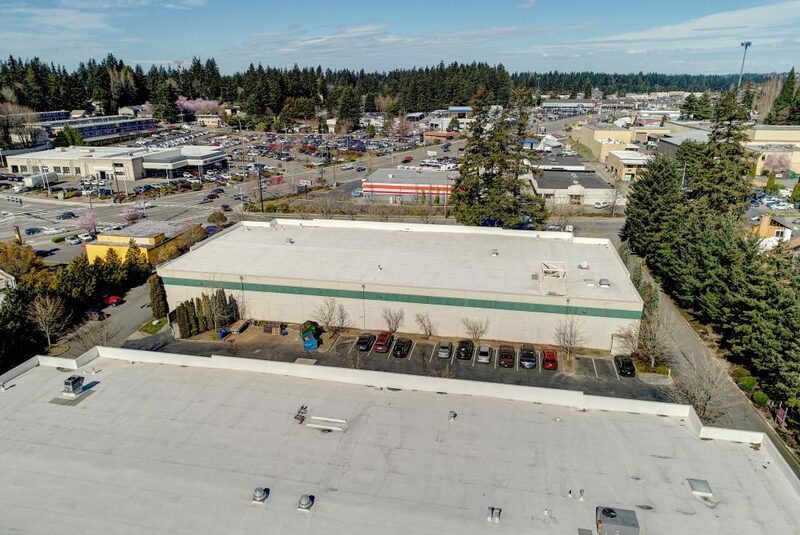 This commercial retail building is situated in a prime location off Highway 99 in Lynnwood, Washington. 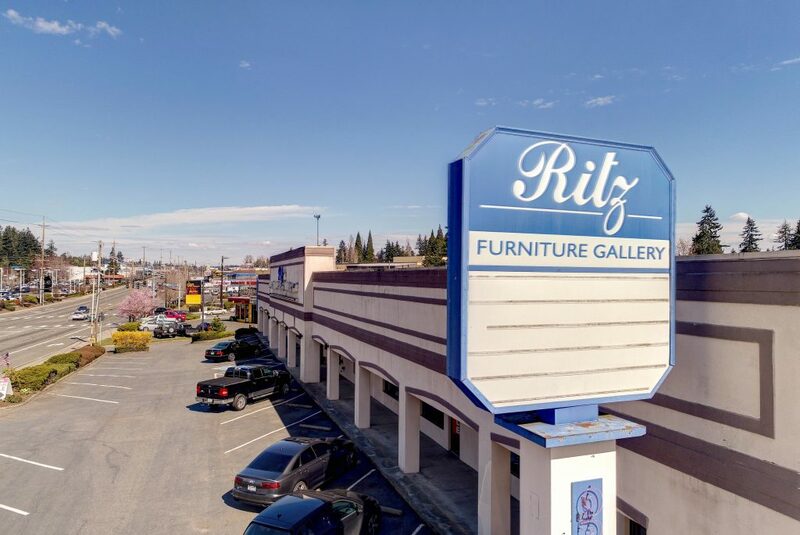 The expansive building features 25,476 sq. ft. of interior space. 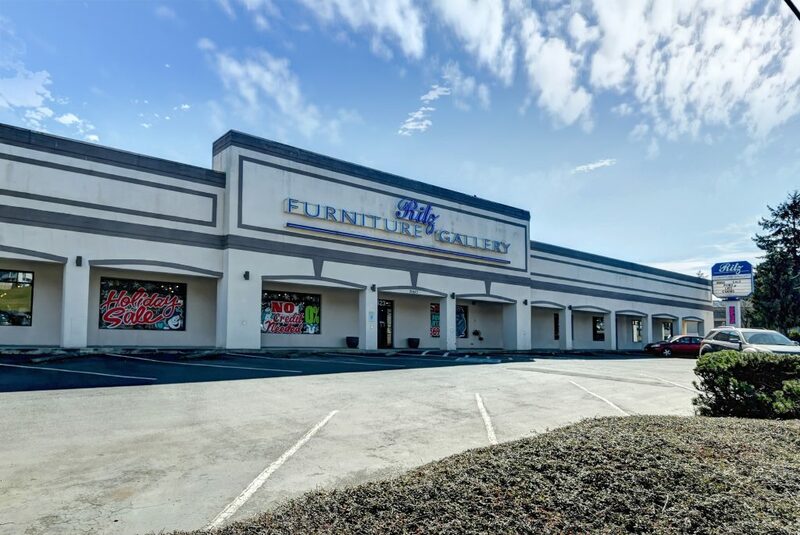 Currently a furniture store, this retail building offers multi-dimensional uses with a flexible commercial general (CG) zoning. The business possibilities are endless! 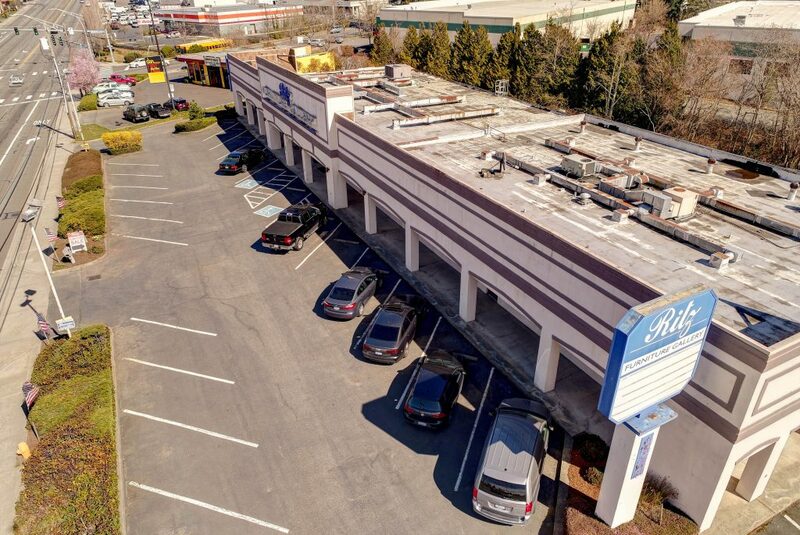 The building sits on two lots, equivalent to nearly 1.25 acres of land (53,579 sq. ft.). 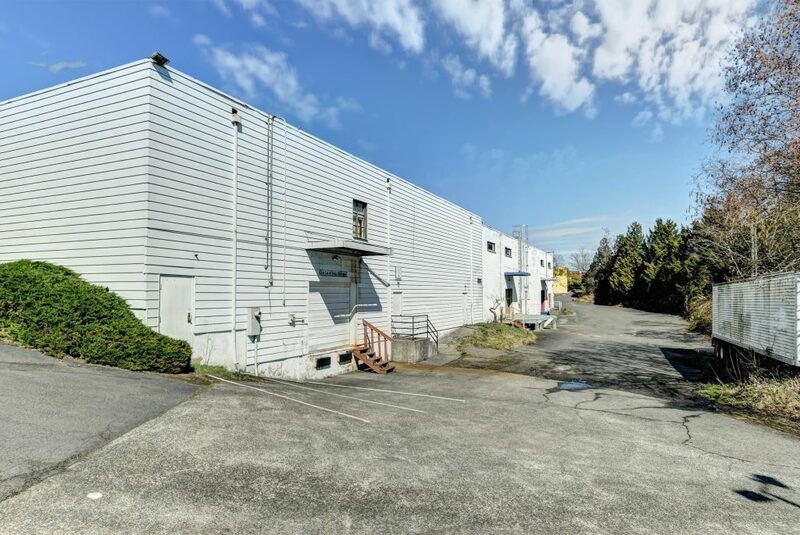 With a beautiful and huge retail sales floor, three loading docks and plenty of storage, this commercial building is ready for you and your business. 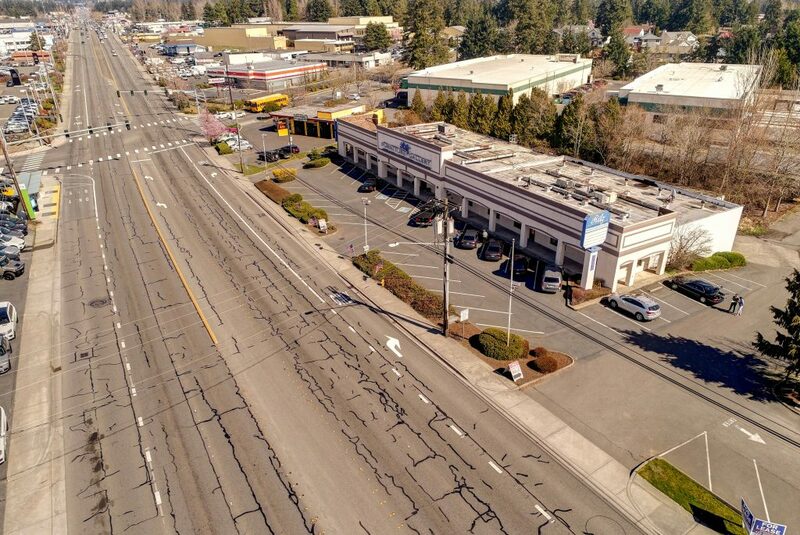 This commercial real estate opportunity is listed for sale at $5,500,000 or can be leased at $16 PSF / NNN. The NW Real Estate Agents are licensed under Keller Williams Realty Greater Seattle. The data relating to real estate for sale on this website comes from the Northwest Multiple Listing Service. IDX information is provided exclusively for consumers' personal, non-commercial use and may not be used for any purpose other than to identify prospective properties consumers may be interested in purchasing. Listings provided by Northwest Multiple Listing Service are marked with the green "three trees" logo. 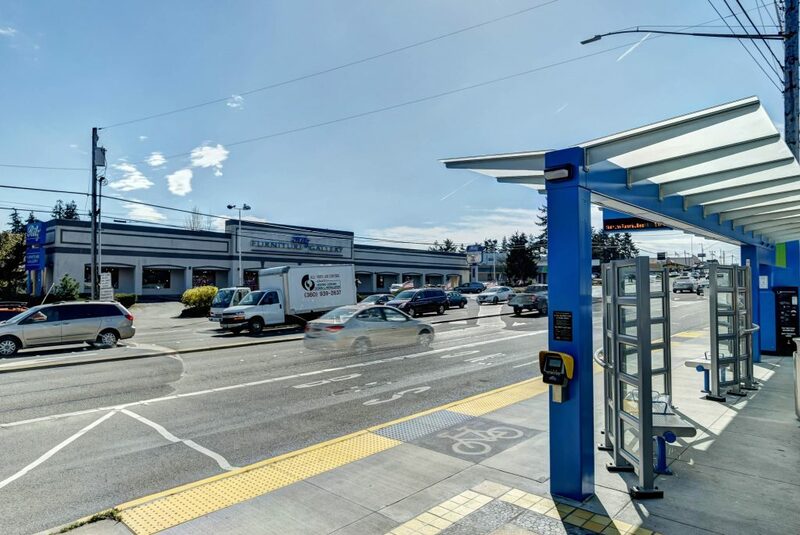 Real estate listings held by brokerage firms other than Keller Williams Realty Greater Seattle are indicated by detailed information about them such as the name of the listing firms. 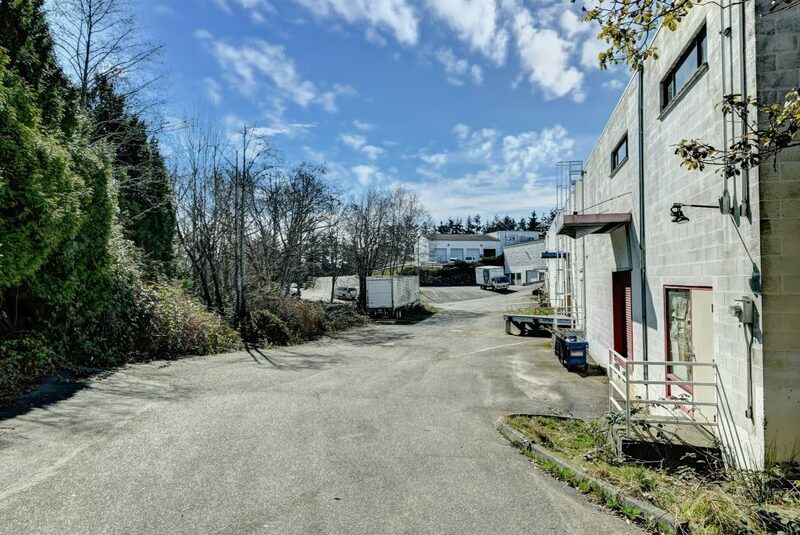 Copyright© Northwest Multiple Listing Service. All Rights Reserved. 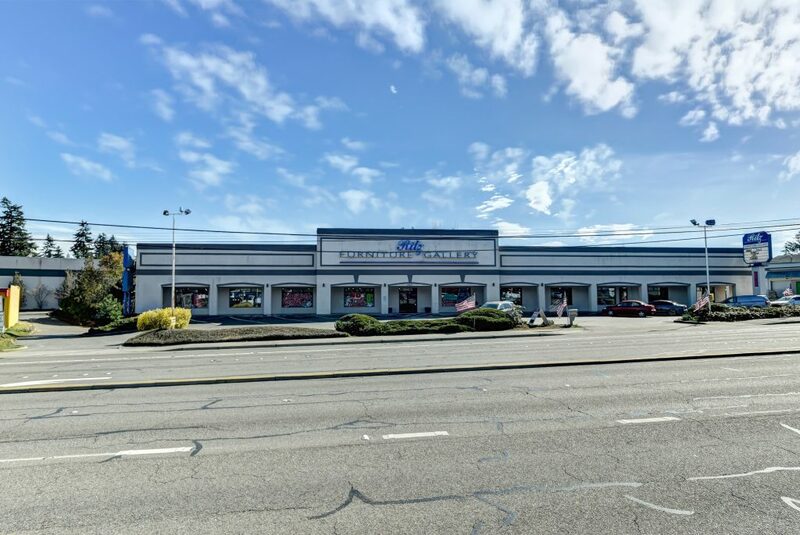 For more information, further questions about this website or the NW Real Estate Agents, please contact Tyson Lin at (206) 755-2758 or tysonlin@kw.com.